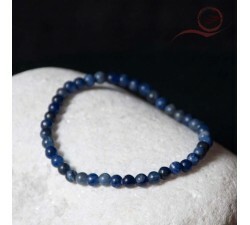 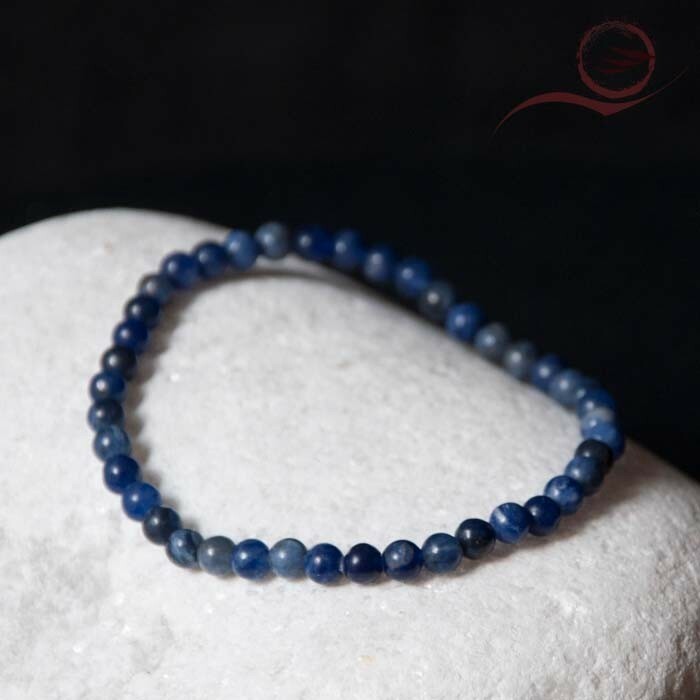 Sodalite brings you calm and relaxation. 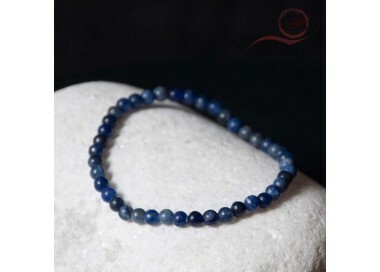 It helps you concentration and logical thinking. 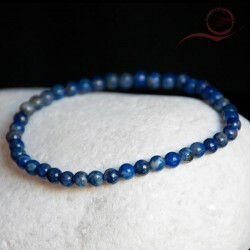 Sodalite releases anger and frustration.